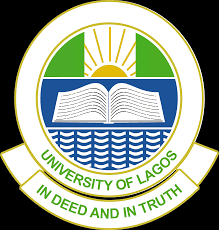 University of Lagos, UNILAG Students Industrial Work Experience Scheme [SIWES] Orientation Programme Exercise for 2017/2018 Academic Session. Participants: Students of the Faculties of Education, Engineering, and Environmental Sciences. Time: 10:00 a.m. – 12:30 p.m. Participants: Students of the Faculties of Arts (Visual Arts only), Pharmacy, Science, Social Sciences (Geography only) and the Departments of Nursing and Radiography. Time: 1:00 p.m. – 3:30 p.m. Concerned students are advised to take note of this arrangement and attend accordingly.